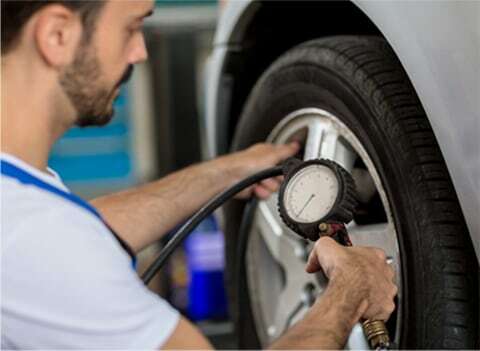 Whether you are in the market for tire repair or replacement, our Certified Service experts can handle all of your tire needs. Use our Tire Finder Tool to start shopping for tires - simply enter your vehicle's year, make, model, and tire size. Not sure about your tire size? It's the combination of letters and numbers located on the side of your tire. 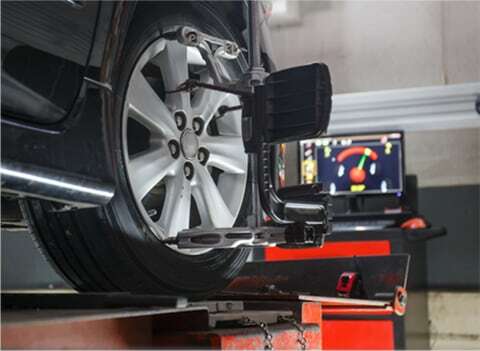 Once you've selected the right set, schedule an appointment at Steve Rayman Chevrolet. Provide us with a better price at the time of purchase and we’ll match it. Find a better price within 30 days of the purchase, and we’ll refund the difference. 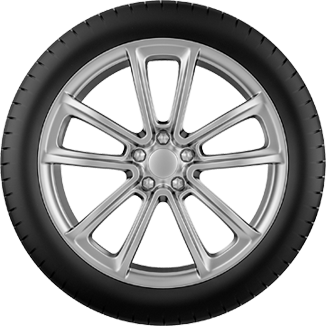 * Eligible Tire Brands: BFGoodrich, Bridgestone, Continental, Dunlop, Firestone, General, Goodyear, Hankook, Kelly, Michelin, Pirelli, and Uniroyal. 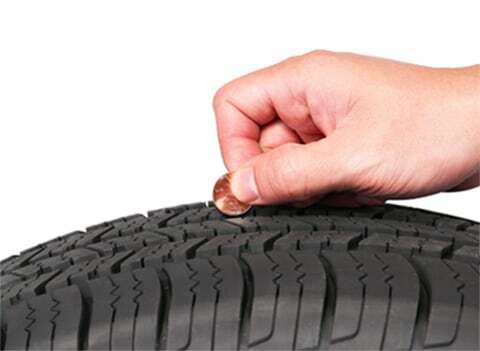 *Ad, written estimate, or internet quote for identical tire(s) from a competing tire retailer/installer located within 100 miles of the dealer required during guarantee period for price match. Offer valid at participating U.S. dealers.